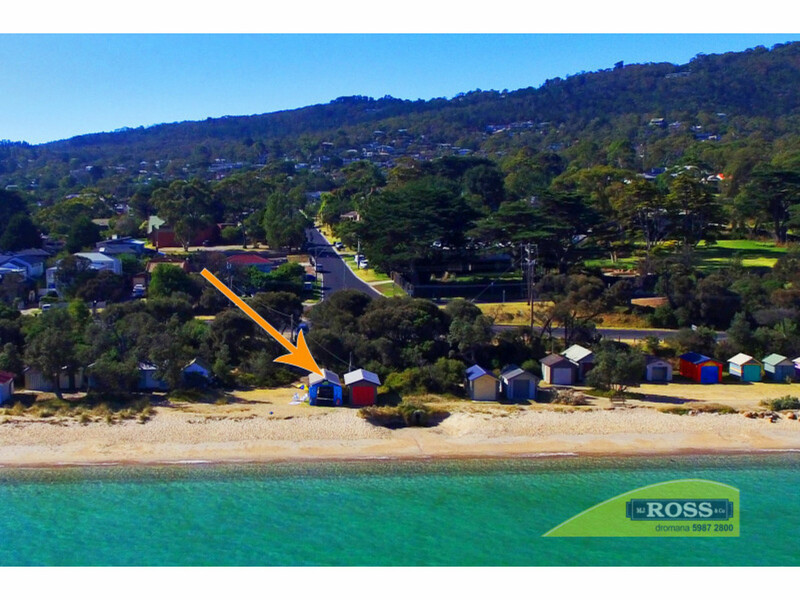 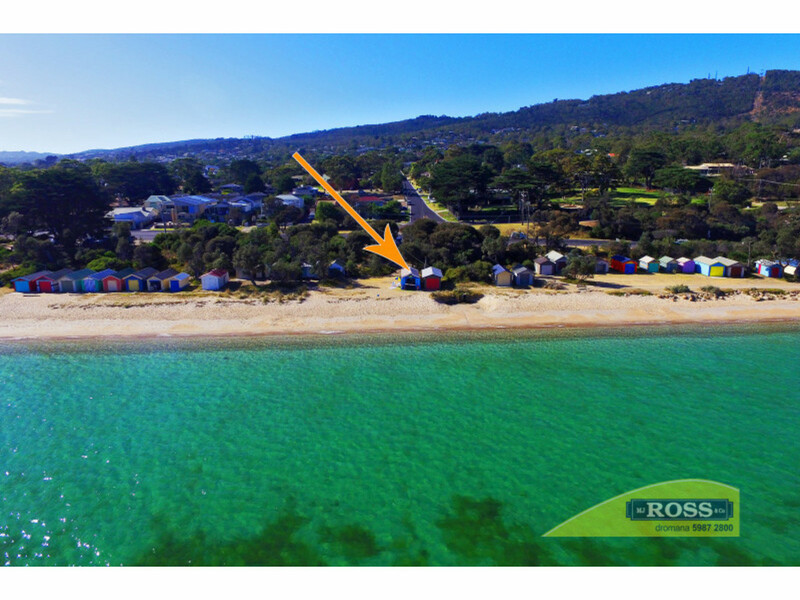 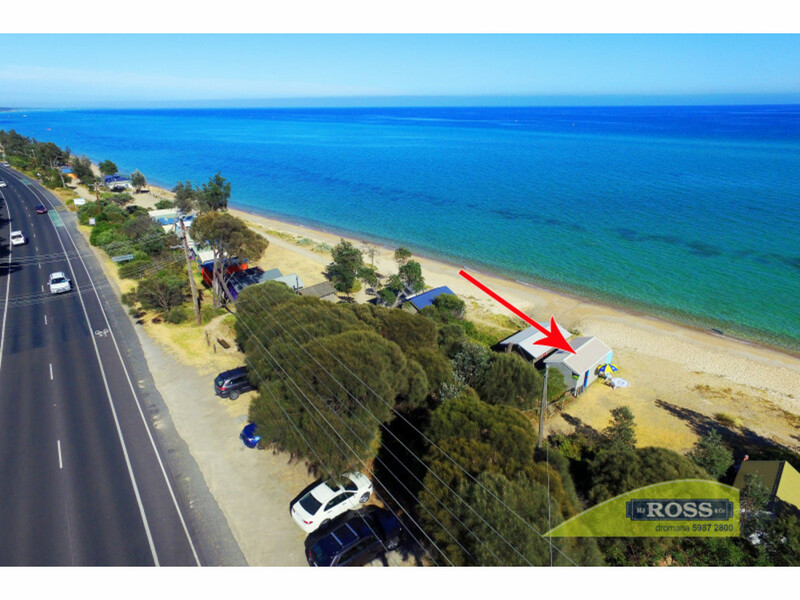 Outstanding Location on Dromana Foreshore at McCrae end, opposite Foote Street. 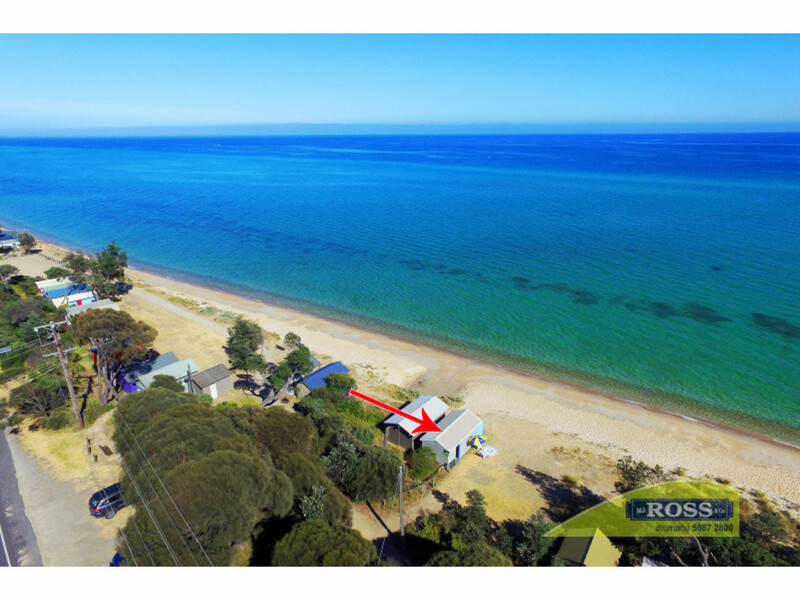 A most popular area, private from Pt Nepean Road with easy access via formed track through mature trees & facing directly onto our wide sandy beachfront with great depth for swimming. 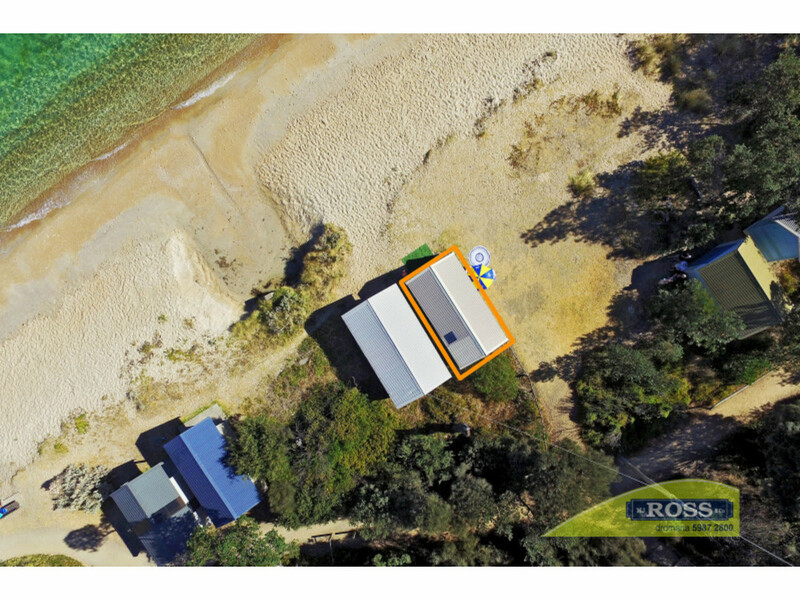 This bright, clean freshly rendered Brick Boatshed has colorbond roof, concrete floor & apron, access/air flow side door and dual front doors. 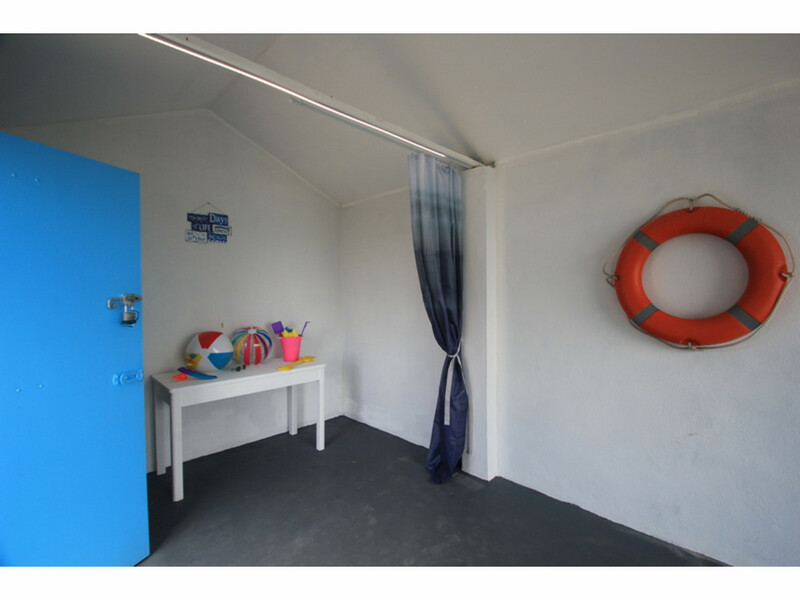 Recently painted interior & great presentation. 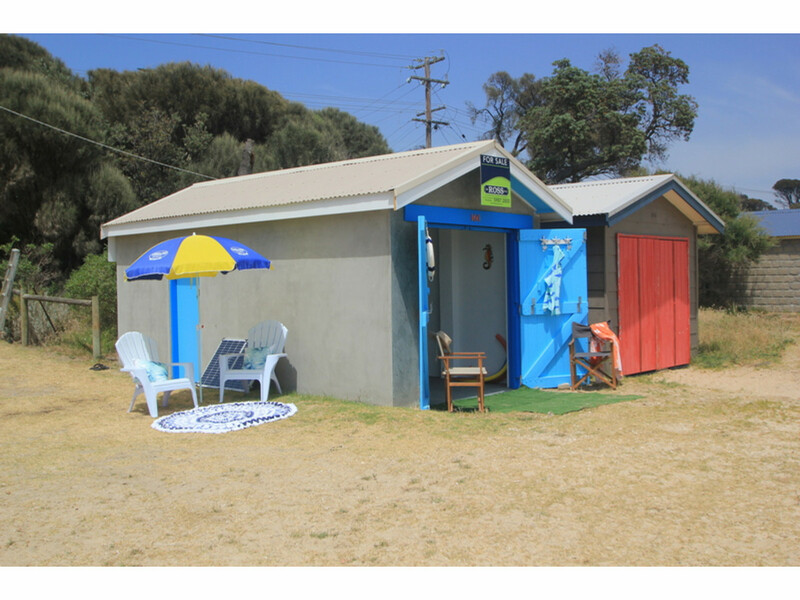 Solar panel power with 12/24volt inverter system provides LED lighting & runs car fridge for cold drinks. 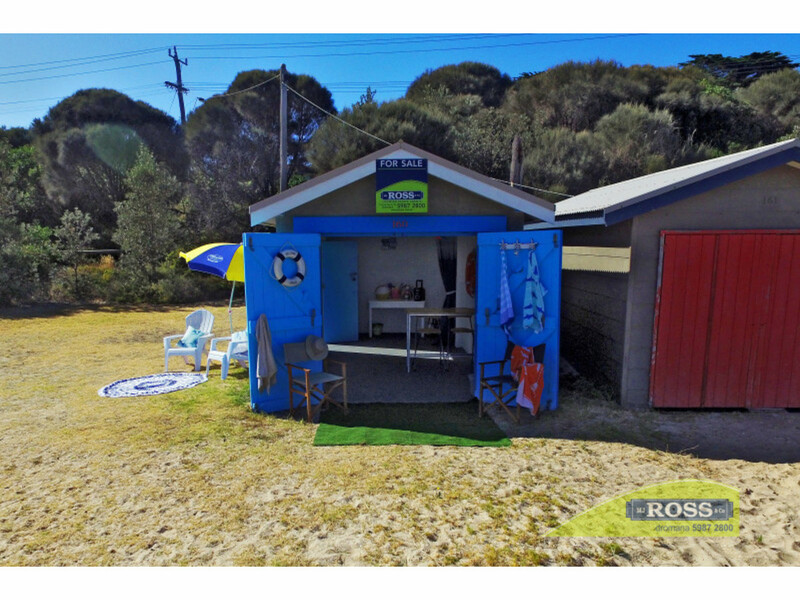 Ample parking, close to water & WC’s. 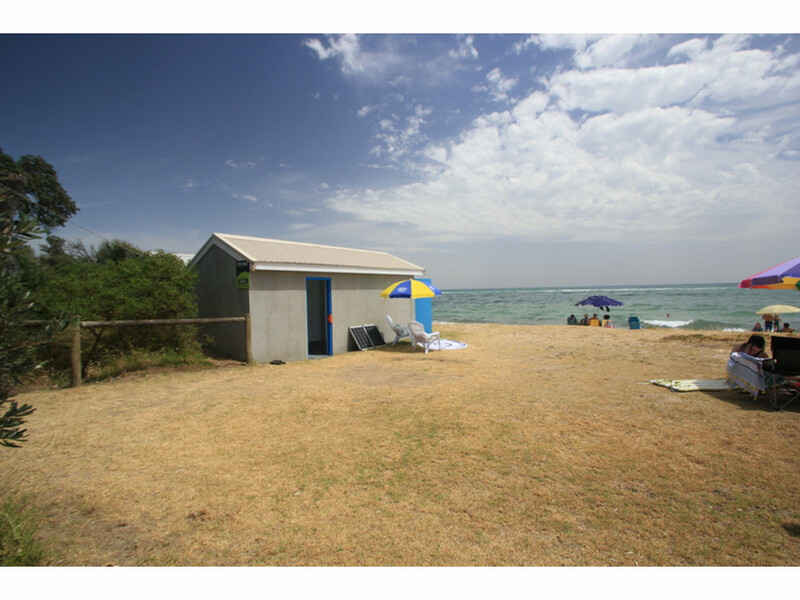 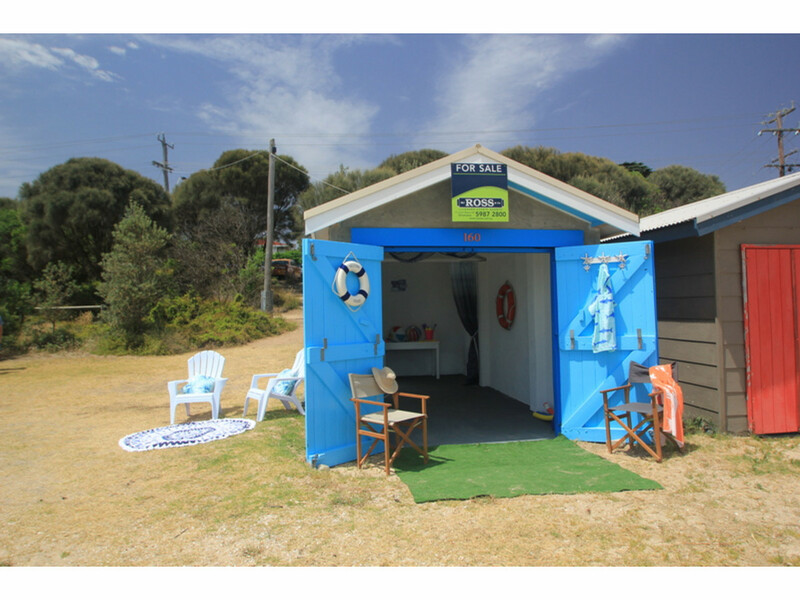 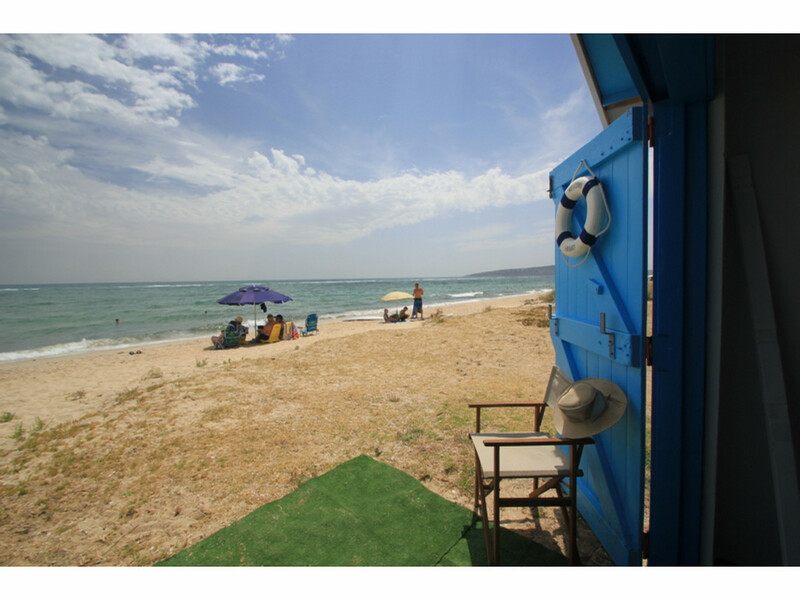 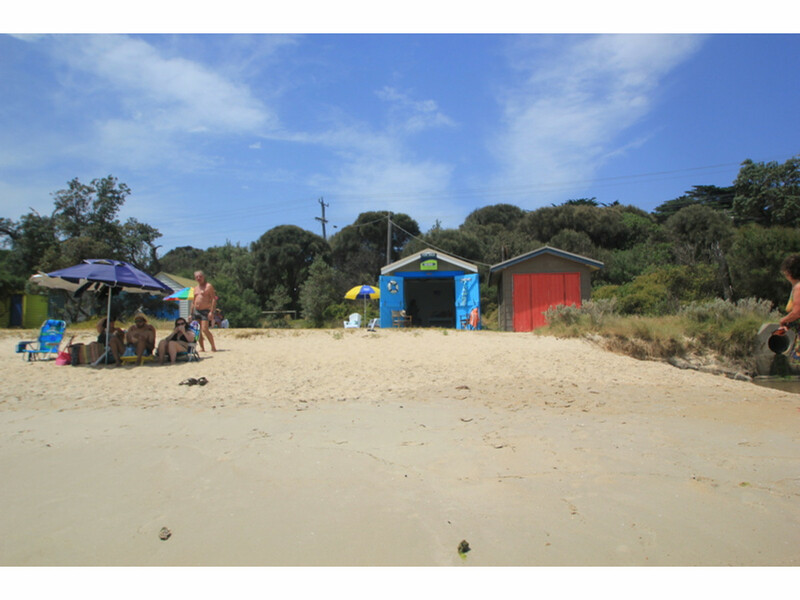 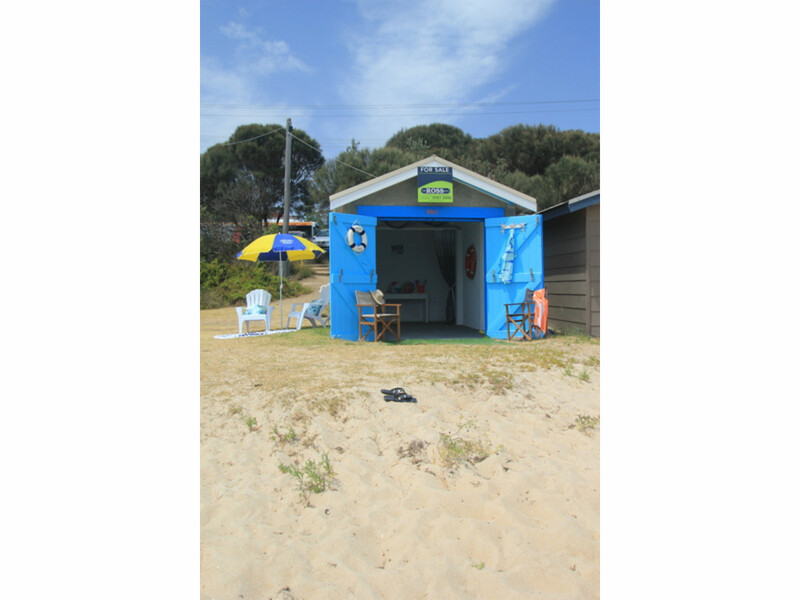 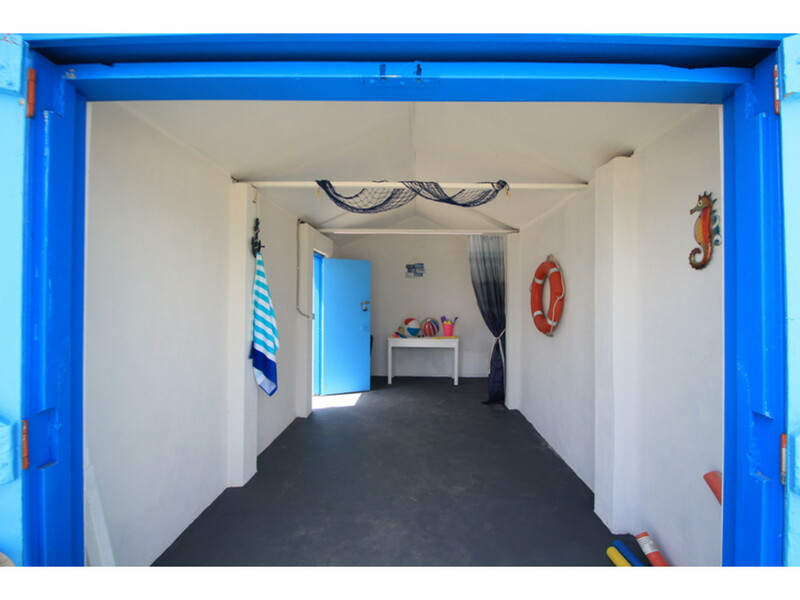 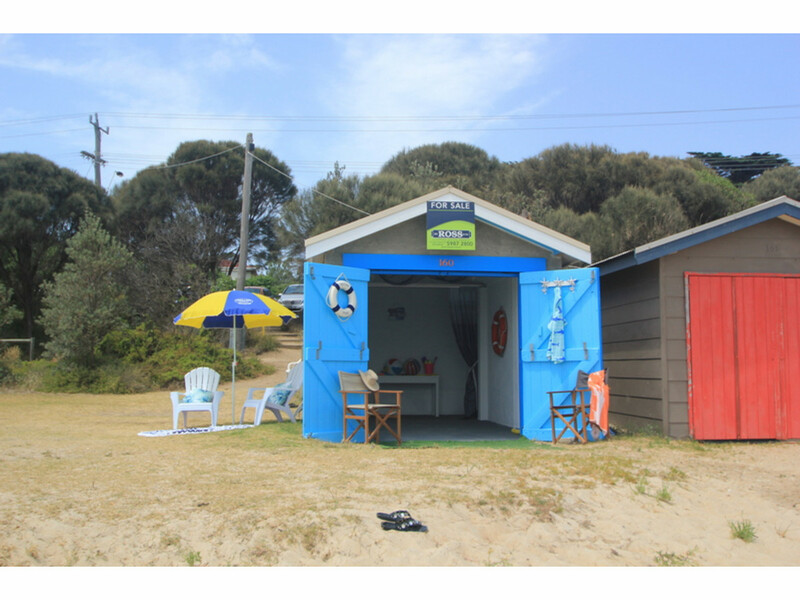 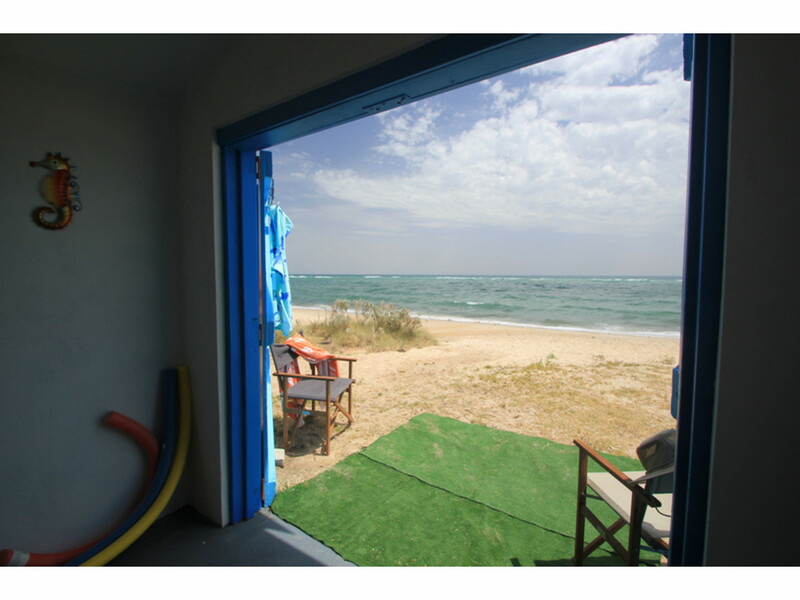 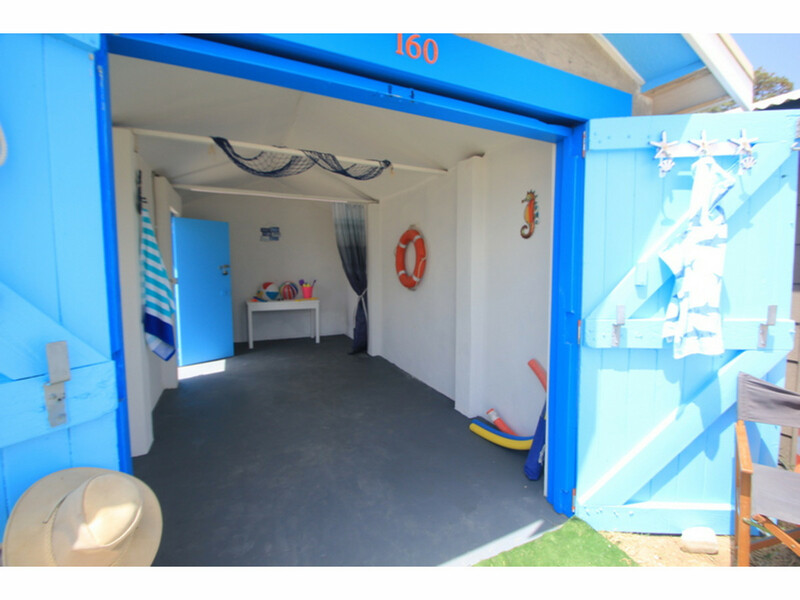 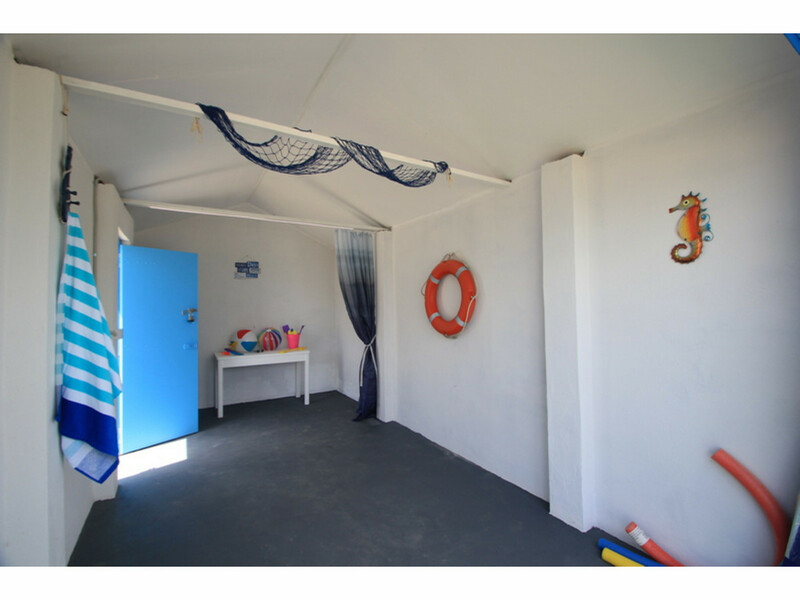 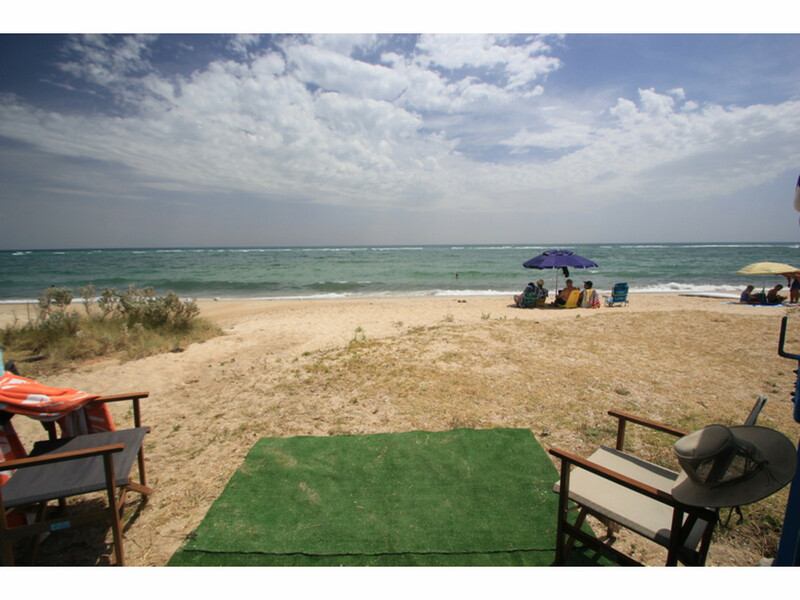 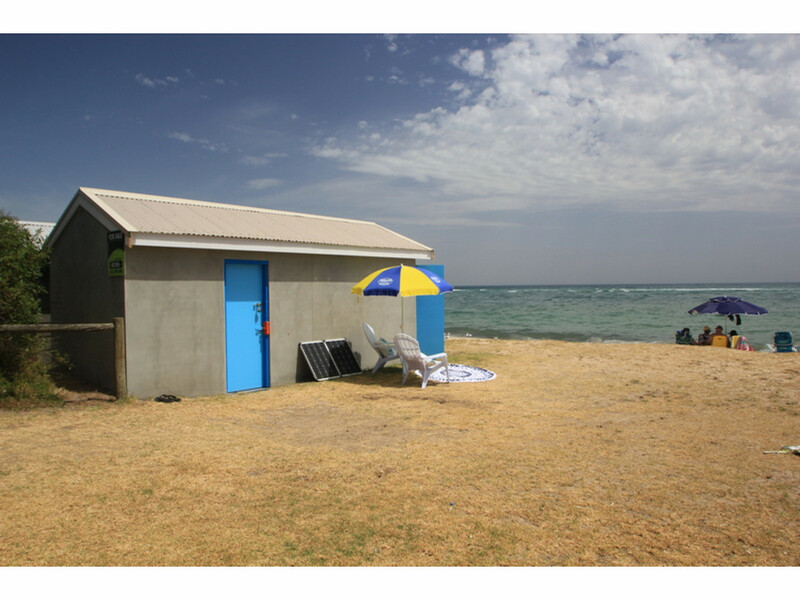 Boatsheds offer a unique beach experience, a private, peaceful & relaxed place to be, in or out of the sun, year round. 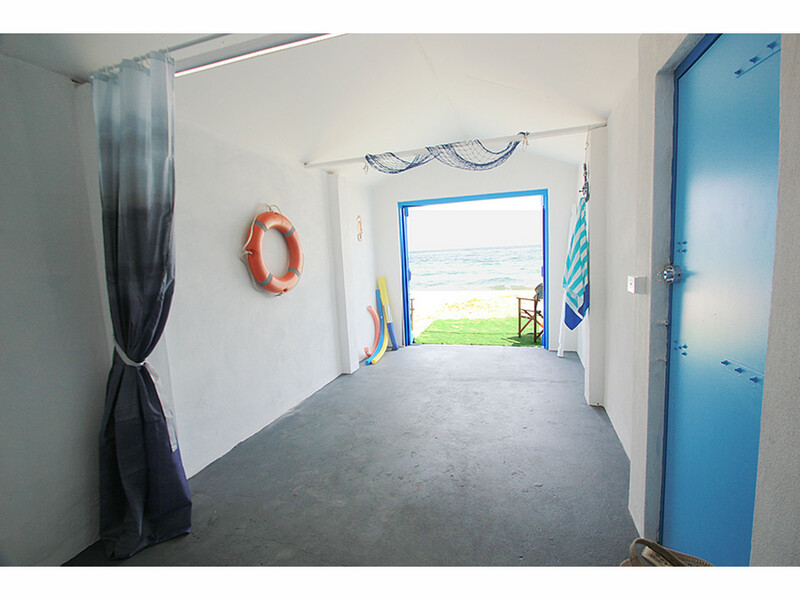 Nothing to spend on this low maintenance, visually impressive 19.8m2 Shed. 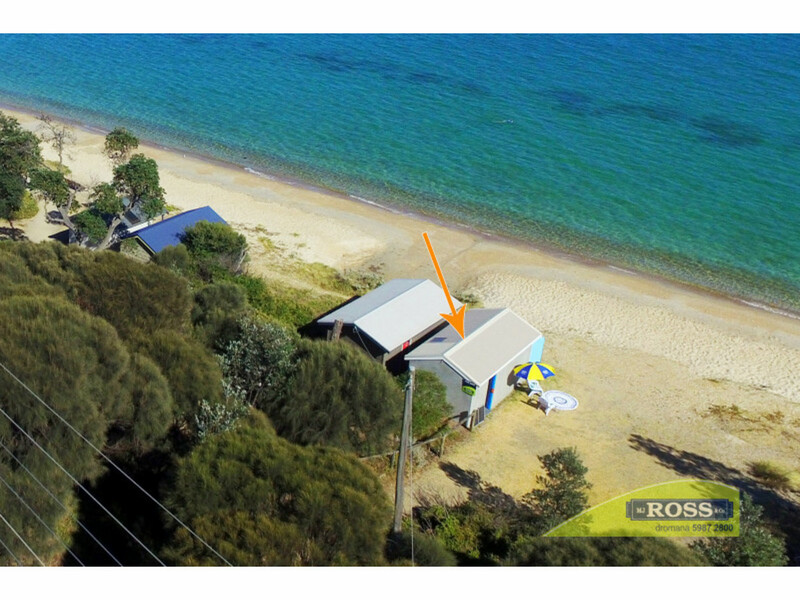 Call Linda on 0408 148 041 for inspection. 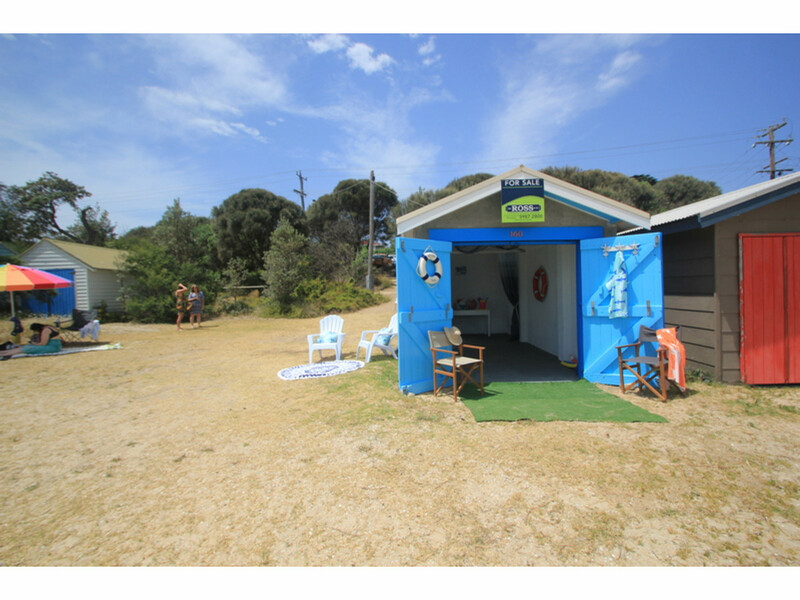 Please note there are no bedrooms or bathrooms in boatsheds.